Universal plastic windscreen screw injector common with most common plastic injection molded windscreen repair kits on the market including the ESPRIT systems thread pre dating 2014. 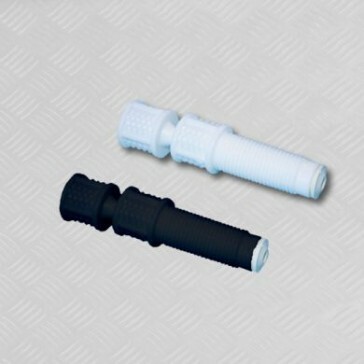 We do not sell bridges for these plastic injection molded injectors but are happy to supply you with them to enable you to use our quality windscreen repair resins with your existing equipment. Comes in white only.